Due to the current difficult global supply issues with vanilla beans we are currently out of stock of our vanilla bean paste. 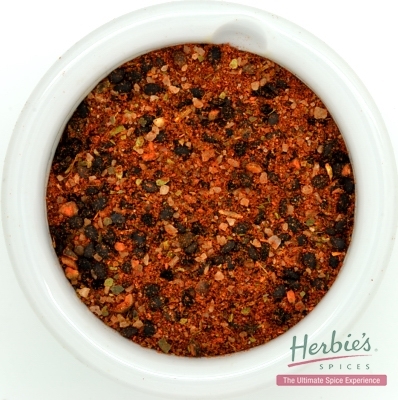 However, you can make your own by simply warming 1 Tablespoon of glucose syrup and stirring in 1 teaspoon of Herbie’s Spices Vanilla Bean Powder. It looks and tastes great! 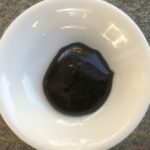 There is no such thing as a “pure vanilla bean paste” as the vanilla has to be blended with other ingredients to make a paste and keep the flavour. 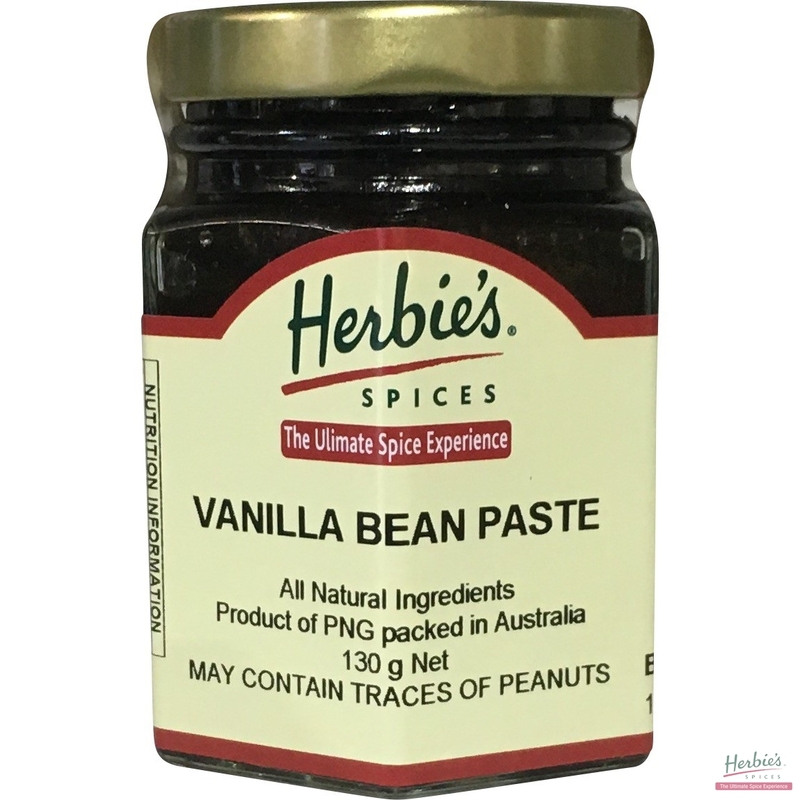 While many vanilla bean pastes are made with “spent” beans (the material left over after extraction to make vanilla extract), alcohol and contain thickeners and stabilizers, Herbie’s Spices Vanilla Bean Paste only contains sugar, water, vanilla beans and lemon juice. 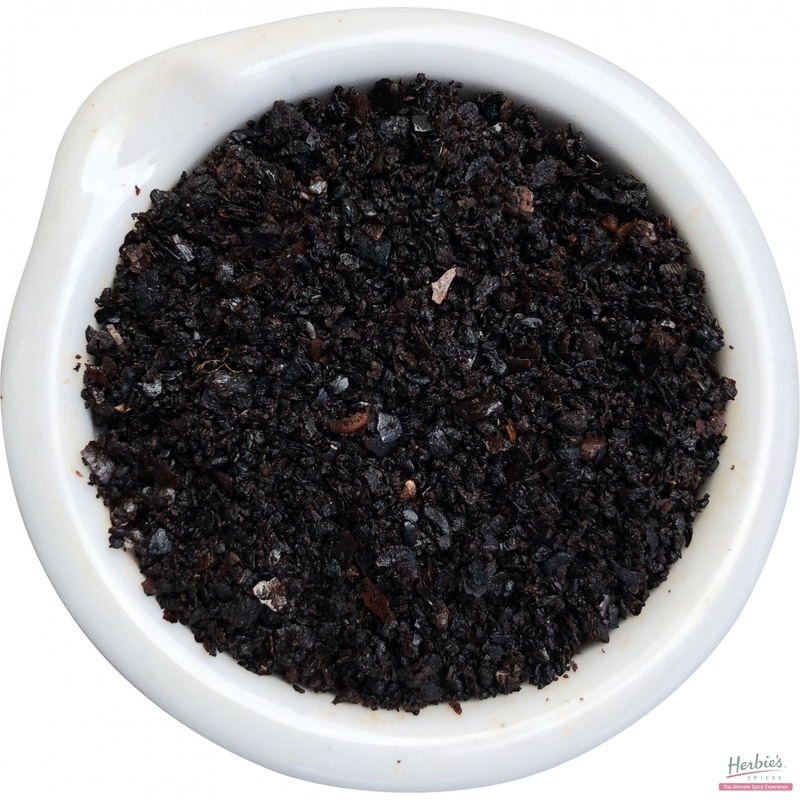 Each 130g jar is the equivalent of over 20 large, plump, premium grade whole vanilla beans. 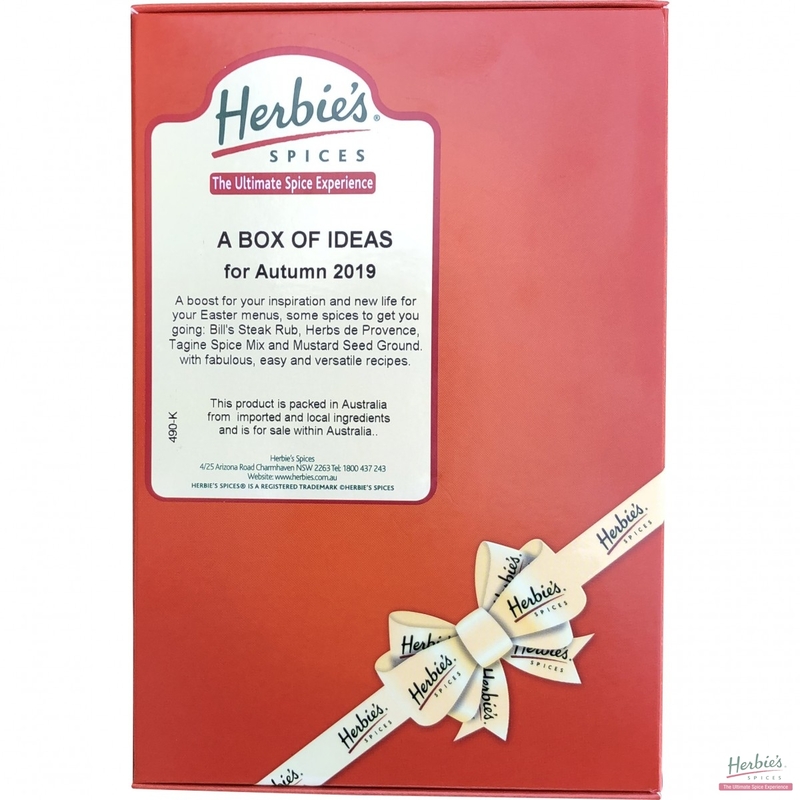 One 5mL teaspoonful of Herbie’s Spices vanilla bean paste is the flavour equivalent of the seeds scraped from one whole premium grade vanilla bean. 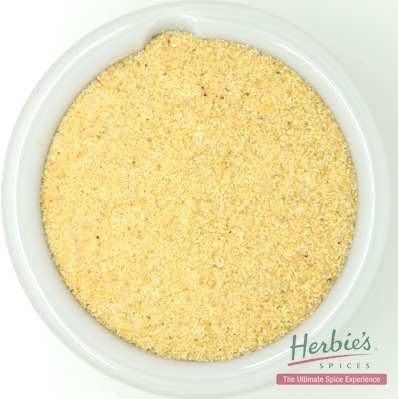 Use in desserts and with cream, and in any sweet recipes calling for vanilla.